In collaboration with Ear Armor, V-Moda has released some new earplugs called Faders that will protect DJ's hearing when in a very loud performance environment. These aren't your average earplugs. Theya re made from top-grade metals and medical grade silicone fittings to reduce the noise by 12 dB across the sound spectrum which still allows the user to enjoy the music and speech in a loud environment. They are going for only $15 right now, so get them while you can. That's a small price to pay for protecting your ears. Full press release and links inside. In collaboration with Ear Armor, V-Moda has released some new earplugs called Faders that will protect DJ&apos;s hearing when in a very loud performance environment. These aren&apos;t your average earplugs. Theya re made from top-grade metals and medical grade silicone fittings to reduce the noise by 12 dB across the sound spectrum which still allows the user to enjoy the music and speech in a loud environment. They are going for only $15 right now, so get them while you can. That&apos;s a small price to pay for protecting your ears. Full press release and links below. Every DJ or performer knows how valuable our hearing is to us. So it should always be protected when being exposed to high decibel levels for extended periods of time. 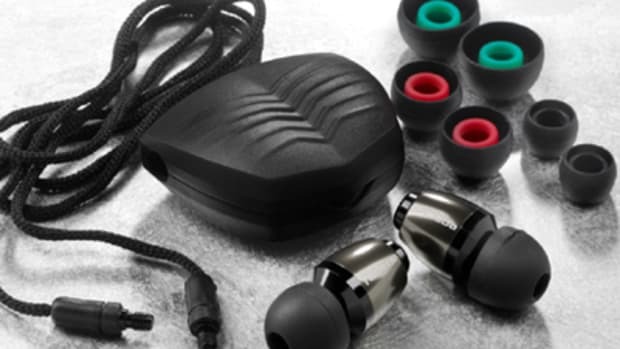 Last year, V-Moda teamed up with Ear Armor to bring some very high quality Ear Plugs to the market called V-Moda Faders. 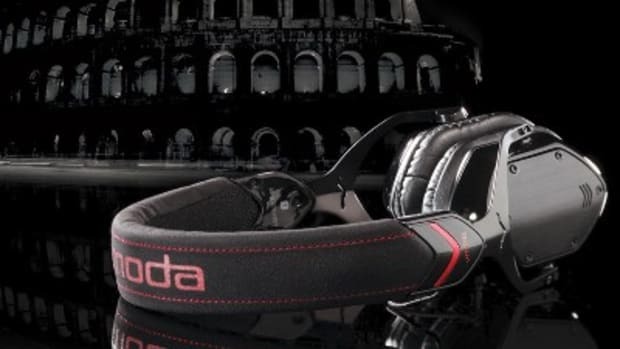 This year, the V-Moda Faders VIP version is released but this time with some very welcomed upgrades and features. The Faders VIP have a detachable cable, different sized silicon fittings, and a cool carry case. Check the press release and pricing information inside to get your set today. V-MODA's newest set of professional/consumer headphones has now arrived at the DJbooth.net lab for the full out video & written review treatment. 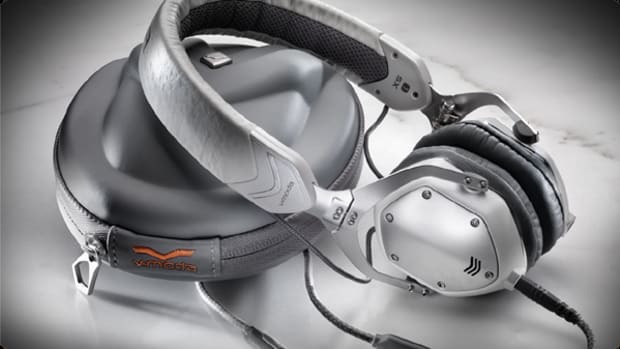 The new V-MODA XS on-ear headphones sport a very sleek and slender design which also folds into a very compact package for easy transport and storage thanks to the all-metal Cliqfold hinges also found on the popular V-MODA M-100's. 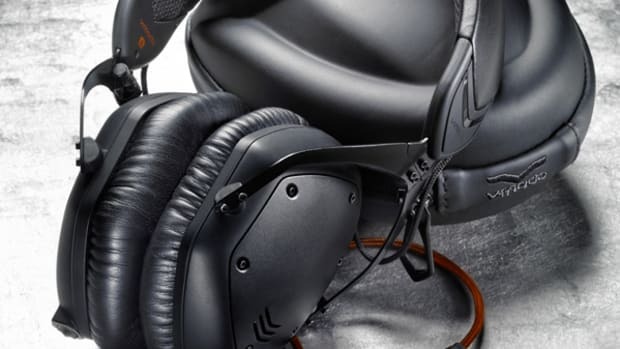 The V-MODA one-the-ear and over-the-ear headphones can be customized by ordering a new set of metal shields (faceplates) for the outside of the earcups to express your individual style. These new shields can be ordered for the V-80/M-80, the Crossfade LP2, and the newly announced Crossfade M-100's. For a limited time, users who pre-order the new M-100's before they are released in December can get a custom set of shields for only $10. 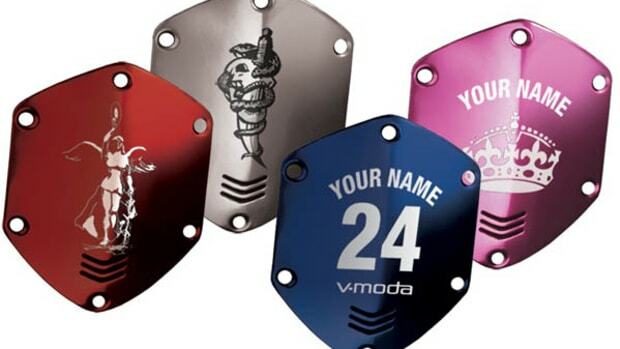 Existing V-Moda headphone users can get custom shields for $25. Watch my custom shield M-100 installation video after the jump. 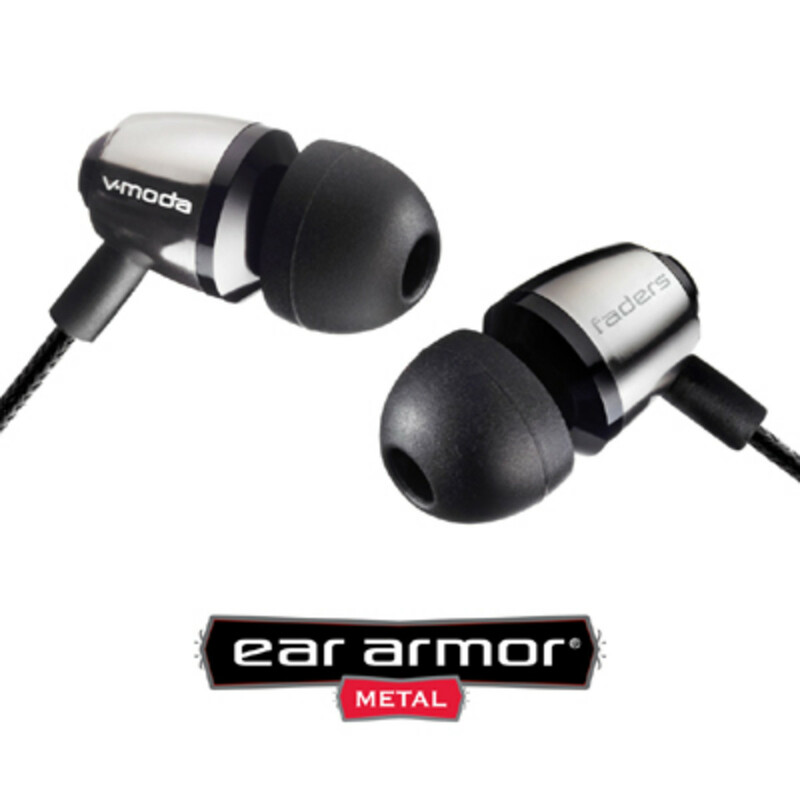 I recently reviewed the new on-the-ear Headphones by V-Moda called the True Blood V-80 Headphones. 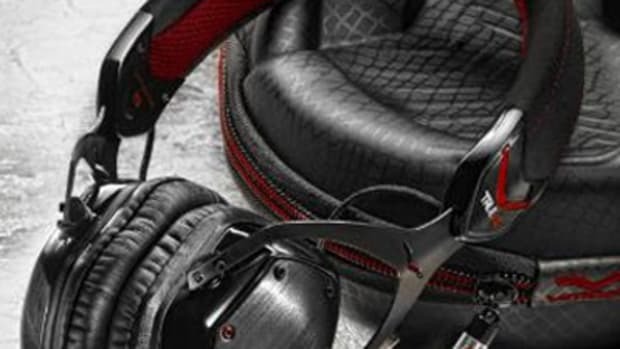 Now V-Moda is re-releasing the same headphones to the non-True Blood believers called the M-80 Headphones. These headphones are excellent in almost every way and I even kept a set for myself. The pricetag will be $230 (which is the same as the V-80's), but they are worth every penny as they have superior sound quality and they are extremely durable. I won't be getting another set of these headphones as we already reviewed them via full video review, but these are basically the same headphones without all of the True blood product branding. Check out the full press release inside.